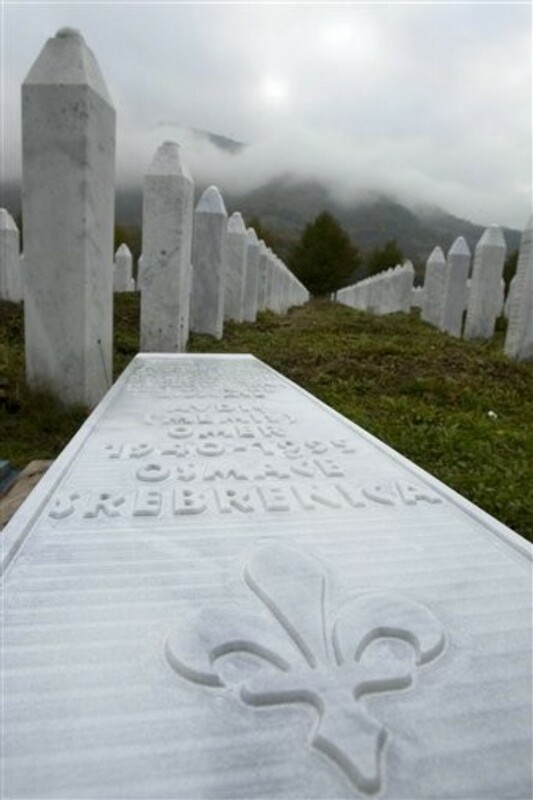 Remains of the Srebrenica genocide victims were found on Wednesday in a new mass grave located near the eastern Bosnian town, an official is quoted as saying by the Federal News Agency (FENA). The grave, measuring 25 by three metres (82 by 10 feet), is "secondary", meaning that the victims' remains were moved there from other sites in a bid to cover up the crime, local prosecutor Fatima Hadzibeganovic said. Due to the grave's size it is expected to hold a large number of victims, she said, without providing further details. The grave is located near the hamlet of Vidikovac, in Srebrenica's surroundings.